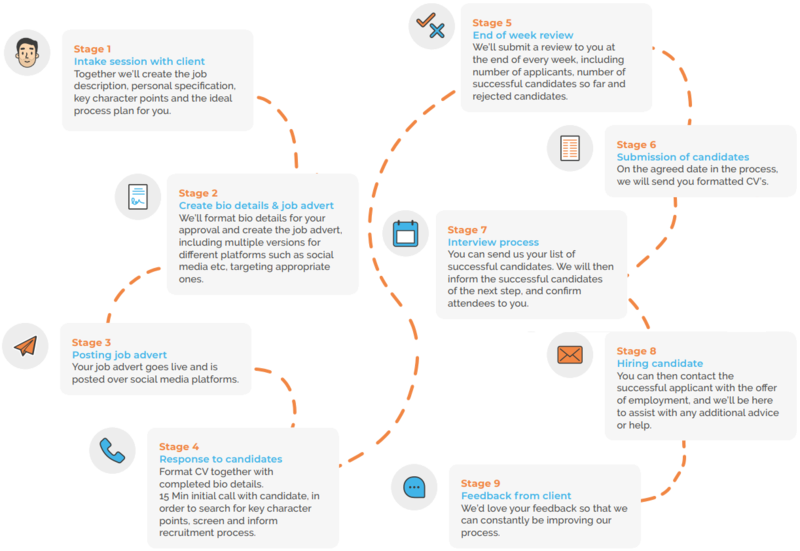 ChristianJobs.co.uk can manage your recruitment process. Recruiting staff is hard work. At ChristianJobs.co.uk we can carry the hard work for you. One of our dedicated account managers will be with you all the way from job advert to your chosen candidate's first day. ChristianJobs.co.uk will take care of the initial screening and vetting of all received applications, making sure you only see the candidates that are relevant to your role. Not sure about someone? Your assigned expert account manager will always be available to help you chose the right candidate. ChristianJobs.co.uk will handle all reference checks and help you negotiate the right contract for your role. With your dedicated account manager, you’ll create the job description and personal specification. Together we'll build the perfect recruitment process for your organisation. Your dedicated account manager will format the specification for your approval and draft the job advert, ensuring that it is suitable for multiple advertising platforms. Your job advert will go live and be promoted via our social media platforms and community networks. We will contact and personally thank every applicant for their interest in your role. We will qualify each applicant and only forward to you candidates we think are well matched to your specification. At the end of each week, your account manager will provide you with a detailed summary of progress, including the total number of applications received and the number of applicants that pass screening. On the agreed date, we’ll send you the formatted CVs for every applicant that passes initial screening. You’ll decide who you want to interview and we’ll organise the rest. We’ll call each approved applicant to confirm their attendance. We’ll conduct final preparations and provide you with an interview schedule for the day. Once you have chosen the successful candidate, you can contact them directly with the offer of employment. We are also happy to do this on your behalf or help with any negotiations. We’d love to hear your feedback so that we can constantly improve this process to serve and support Christian organisations with recruitment management.